Willingness to share and learn, being selfless to the good of the community. 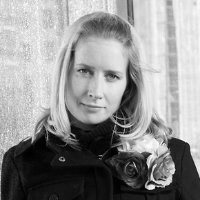 Anna is a user experience practitioner with 10 years’ experience working with both B2B and B2C products and services in Europe and Asia. She has worked with different projects as an employee of an MNC, entrepreneur as well as consultant in a small design agency, and learned the different perspectives. Anna’s passion is in user insights and translating the insights into business needs. 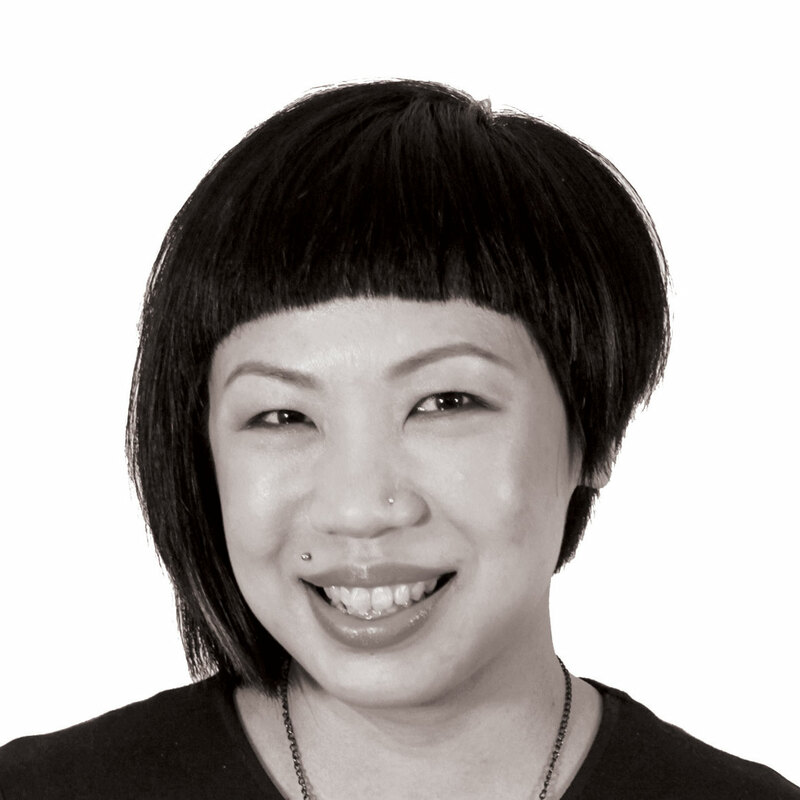 Through UXSG she hopes to build awareness of user experience and evangelize the importance of it. She believes the world can get better through good design. Coming from Finland, Anna appreciates highly the tropical weather in Singapore as well as the wide-ranging cuisine and short distances to all the amazing travel destinations. 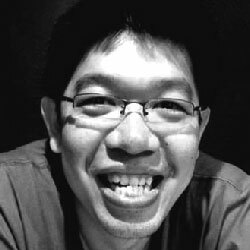 As a practitioner, teacher and student of experience design, Khai Seng has been involved in user research and designing web, mobile, tangible and service experiences. His clients included HDB, CPF Board, Elections Department, MediaCorp, Citibank, HSBC, Lloyds Bank, Standard Bank of South Africa, British Council, and mobile companies like LG, Samsung, Nokia and HTC. 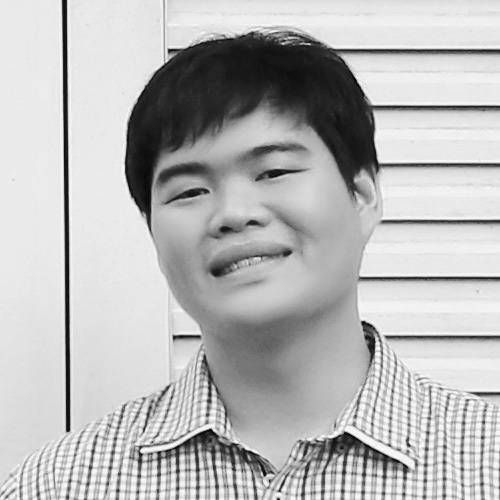 Khai Seng feels that sometimes it's hard to work with great people who are in competing organisations (be it schools or companies), so UXSG is a neutral platform where he can learn from everyone else on the team. UX as a whole is a fledgling field that is still developing. Khai Seng is humbled to be able to help the industry (and the people in it) grow. In his spare time, he also takes care of some elusive sea creatures at home. 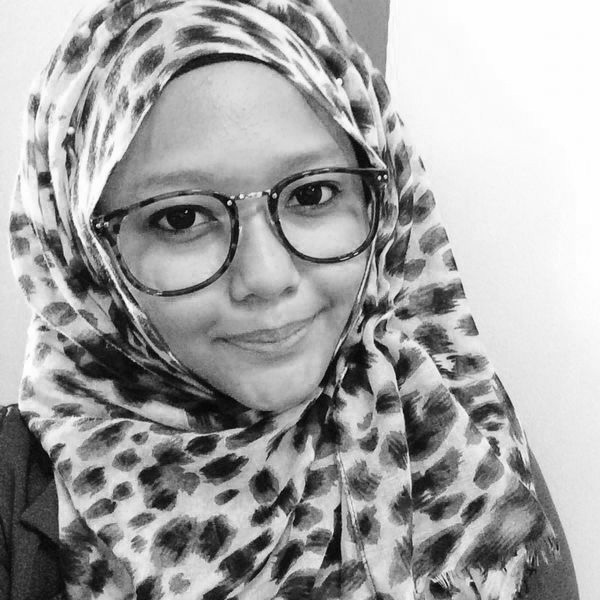 Nadia recently graduated from Republic Polytechnic with a diploma in Design for Interactivity. Having had her internship at UX Consulting, she started to cultivate a deeper interest on the importance of user experience and how it affects a particular design. Currently, under the guidance of Raven, Nadia is learning the ropes of being a User Experience Researcher. She feels the need to understand what is going through people’s mind and help them by designing a better experience. She believes that a meaningful design is one that has a purpose and manages to fulfil its intended users’ needs. Other than work, Nadia has this mad craze for boots and good food (especially buffets!). Tze Hsuan graduated from Republic Polytechnic with a diploma in Design for Interactivity with Merit. He had the chance to design a new social media marketing strategy during his internship with People Worldwide and gained experience with user research, focus groups and prototyping while joining Mindlens Worldwide later on after graduation. Tze Hsuan believes that designers need to put themselves in the shoes of the intended users and enjoy the design process to create a meaningful design for the users. He uses his strengths in data analyzing and innovative thinking to follow his belief in any area that can relate to UX. He is a perfectionist in soccer and exercises his strengths further during soccer training and matches. Jiajin’s journey into the field of user experience was somewhat of an accident, but she has not looked back since starting 8 years ago. She has enjoyed travelling the world conducting user research, and translating insights from research to meaningful experiences for the digital age. She is passionate about utilizing innovations and technology to create a better richer world for users from all cultural background and economic situations. She has worked at fortune 500 companies such as Hewlett Packard and Continental Automotives and is currently gaining insights into the unconscious mind through the use of eye tracking in user experience research at Objective Asia. Jiajin satisfies her need for adventure nowadays diving the seas, searching for that rare, elusive sea creature. Sam has practised user-centered design for 6 years as consultant and in-house team of one. Trained in hospitality, she brings with her experience in industries such as hotels, telecommunications, beauty, manufacturing and real estate. The irony that she has returned to her roots (albeit in a different form) is not lost on her. Sam is fascinated by human behaviour, loves traveling by train and derives as much satisfaction designing for service as she did sweating through kitchen service. 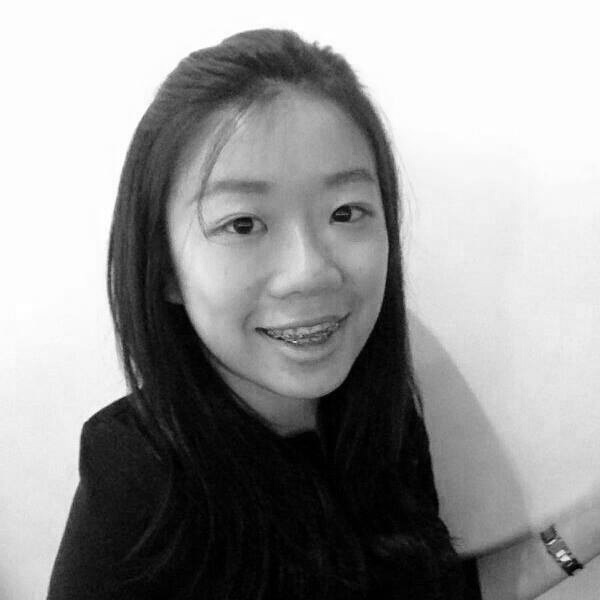 Through UXSG, she hopes to broaden her knowledge and help the community to grow. Raven is the founder and principal consultant with over 15 years experience as a technologist, designer and user experience practitioner. He has been involved in more than 120 projects across various industries and of different products - eServices, course program site, large corporate websites, eCommerce, lifestyle, B2B portals, TV apps banking services. 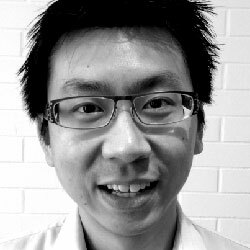 Started a local UX Community, UXSG Facebook group since 2009 to connect designers, product managers and entrepreneurs in Singapore. He is also part of the UXPA International and Asia leadership team in building a collaborative, cohesive professional association network across Asia region. Raven firmly believes for our practice to grow and prosper is to continue to explore new ways of understanding and communication beyond speaking about “UX” among designers or user researchers. Let’s design for outcomes, not for accolades! Limin is a graduate from Republic Polytechnic, Diploma in Design for interactivity.During her internship in UX Consulting, she has learnt to think and design strategically. She is passionate in learning to be a good UX researcher in future, in order to help designers to design a better experience for people. Currently, Limin is learning and growing to be a User Experience Researcher under the guidance of Raven at UX Consulting. She believes that the core of designing starts from researching and understanding people. To her, she would like to put in a part of her effort to help in the growth of this industry which she find that it's meaningful to her because the community is currently quite "closed up" to the Ux people ourselves instead of opening up to other industries. During her free time, she enjoys jogging so that she could continue eating like a glutton. 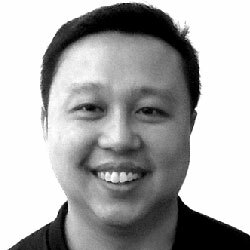 Chee Koon is the Course Manager for Product & Industrial Design in Temasek Polytechnic. He is an enthusiast and advocator in the field of Design, UX and usability. His recent interest included Geriatric and Gerontology and developed a part time course called Gerontological Design, integrating UXD process in designing for the aged. Chee Koon enjoy meeting people and sharing the joy of design. Exploring the frontier of design and trying out new things definitely ticks him! 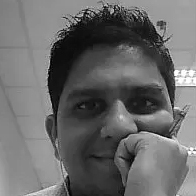 Mohammed is a product and user experience designer who believes - design is about solving problems. To him, great products and design not only should be appealing to the senses but also be meaningful and intuitive, and should arise from the cross-pollination of practices from various industries. 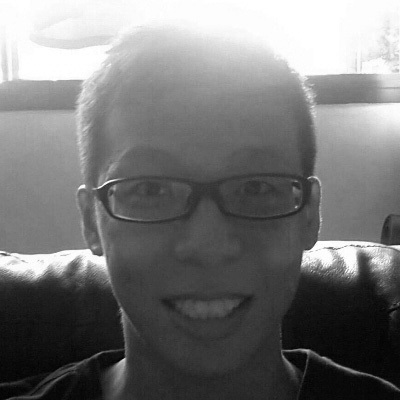 Mohammed is currently a consulting product designer at Collegify and TradeGecko. He has worked as a user experience designer at Zopim and SavantDegrees. Outside of work, Mohammed enjoys reading, watching cricket and dramas. He supports FC Barcelona, Spain and Brazil in football and is a big fan of Messi. Kaisen is a digital UX strategist with 8 years of experience delivering effective and meaningful online user experience. During his career he has worked in multiple roles including project management, user research, design and development. His skill mix allows him to moderate between business stakeholders, technical requirements while delivering on design that meets user needs. He advocates and practices design thinking as a way to invoke meaningful discussions to influence the way the organisation does business, at the same time making customer experiences memorable for all the right reasons. When not playing computer game, watching football or cycling, Kaisen would spend most of his pastime reading widely across a variety of unrelated topics . He was known by his ex-colleagues in OCBC as for his ability to know or recall obscure trivial. 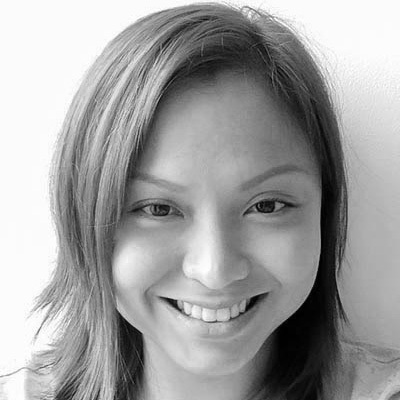 Desiree is a graduate of Republic Polytechnic with a diploma in Design for Interactivity. 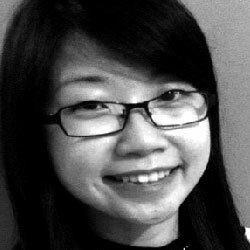 While studying, she interned with Ogilvy & Mather Singapore and joined them as a full-time junior UX architect upon her graduation in May 2013. She recently completed her two-year tenure with O&M and started pursuing her bachelor degree in Business Management, RMIT. Desiree’s strength lies in her ability to express herself and she is driven to make a difference with innovation through problem solving. As a budding designer, she is exploring various design disciplines and learning about her interests as she progresses. To her, great designs are invisible. During her free time, you can find her enjoying good food around Singapore. As an early adopter of digital media, Ruth has amassed over 12 years of multidisciplinary experience within the digital arena. Her expertise includes web development, online publishing, content management, as well as digital strategy, marketing and communications. She founded her own consulting practice in November 2013 and now helps organisations to improve their business performance from a digital perspective. Ruth has a keen obsession with user-centric design and grins whenever she encounters thoughtful UX design in everyday life. She talks to her cat, likes mint and infographics, and has finally accepted that she cannot avoid wrecking her nails when she rock climbs. 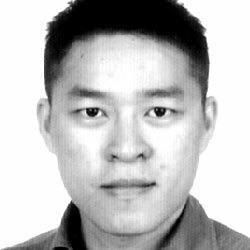 Wei Meng is a veteran of the digital media industry with over 10 years of experience as a web developer, journalist and web publisher. He currently leads product development at ELIM8, a community engagement and management platform for organisers of tournaments and other competitive events. A keen believer that design is an integral part of business and organisational strategy and management, Wei Meng hopes that UXSG can serve as a platform for the sharing and cross-pollination of ideas and practices across a wide range of industries and fields. Wei Meng also enjoys playing video games and constantly adds new titles to his collection but never seems to be able to find the time to play any of them! Jun Lin developed a keen interest in drawing when his parents enrolled him in an art class at a local community centre when he was 6. That eventually led to playing around with software like Photoshop and freelancing in graphic design projects while studying in NUS. 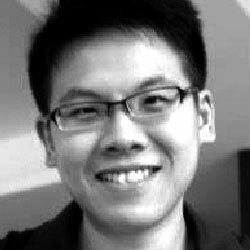 Not content with just pushing pixels, Jun Lin co-founded Minitheory, a nimble interaction design company. Most recently, he joined travelmob, an online marketplace for travel accommodations to help shape their product as a Product Designer. Jun Lin hopes to give back to the local design community through UXSG, and helping the public get acquainted with user experience. Over the past 15 years, Michael has worked on various web & mobile products in the space of Logistics, Cleaning Inspection, Airline, Mobile Ticketing, Real Estate and recently joined bellabox to understand the Beauty industry. His passion lies in coaching teams on user-centric development and that full-stack development should be goal of engineers to truly be agile. He enjoys the challenge of studying real world problems and providing solutions for them together with a team that has the same ideals and vision. Michael is frequently found these days on his Cervélo R3 on the roads of Singapore and enjoys visiting countries that has a great cycling culture. 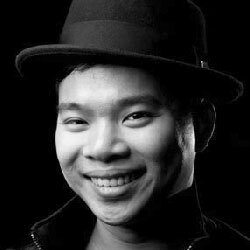 With a strong background in visual branding and visual communications, Thye is passionate about bridging his design thinking and visual design talent into collaboration with business owners, other designers, web developers and marketers. Currently pursuing his dreams to be an entrepreneur with a successful tech product, he believes that creating user experiences that creates value for both users and businesses is one of the key pillars towards a product's success. Also known in the circle as the designer with the black hat, he occasionally puts on a white helmet to commute to work and ride with his cycling buddies.